The e-commerce giant Alibaba Group is reportedly planning a newspaper investment in Hong Kong's South China Morning Post, according to multiple reports in Chinese local media. However, neither side has commented on or verified the news. South China Morning Post is reportedly the largest English-language newspaper in Hong Kong, with a circulation of about 110,000 copies. Founded in November 1903, it has a history of about 108 years and its readers are mainly top people in the political and business world. Its major competitors are The Standard and The Wall Street Journal Asia. Since June 2015, Alibaba has invested billions of US dollars in the media sector. The group recently acquired China's largest video platform Youku Tudou for USD4.5 billion in cash, and earlier this year it took a stake in China Business News, one of the largest multi-platform financial news networks operating in China. In addition, media reports revealed that Alibaba is discussing with Sina.com, one of the largest Internet portals in China, about a potential acquisition. And Alibaba is rumored to be seeking acquisitions or investment in media analytics; news monitoring and content aggregation; and other alternative asset or finance media businesses. 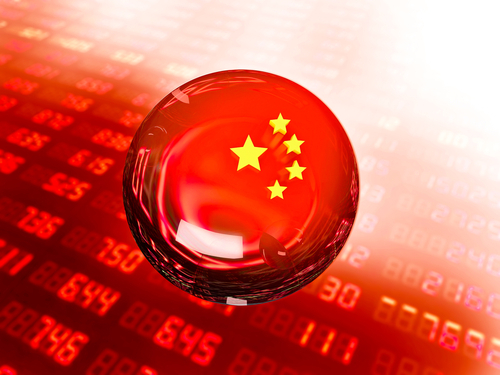 By enhancing investments in the media sector, Alibaba aims to establish a better public opinion environment. 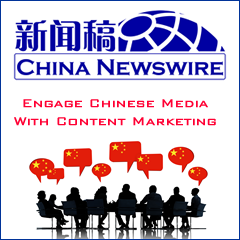 It already runs its own Alizila.com, a self-promotional media portal dedicated to showcasing Alibaba Group's latest news. 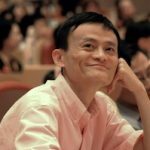 But with so much vested in mainland China, can the seemingly-objective editorial stance of the SCMP withstand Alibaba founder Jack Ma's influence? Last week was Journalist Day in China, and the nation celebrated with editorials and news heralding journalists' virtues of upholding the Chinese Communist Party's ideals and enhancing stability around the nation. But would these pro-Party ideals be welcome at the SCMP, which attempts to parlay objective reporting to the world? SCMP's brand will come under suspicion if Jack Ma and Alibaba thrust their editorial weight behind how the publication reports on certain issues, especially those related to China's control of Hong Kong. Already last week, a U.S. Senator Pelosi's visit to Tibet was whitewashed in the Chinese press, and similar reductions of Chinese or global events in SCMP will devalue Jack Ma's SCMP investment. He may be better off putting his money into a greenfield news media opportunity.